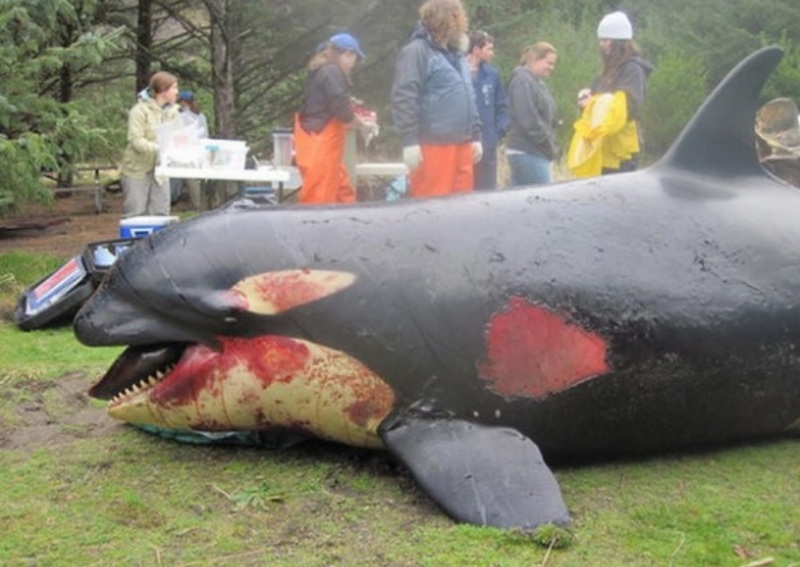 This entry was posted in Dolphins, Porpoises, Whales and tagged Beached whale, Dolphin, Ken Balcomb, Navy, Orca, porpoise, puget sound, whale by Kirsten Massebeau. Bookmark the permalink. This needs to be shared as much as possible. Unbelievable how people can wake up every morning and participate in these massacres. Harming cetaceans, marine mammals, and ocean life living close to these blasts is unacceptable. They need to find a way to clear the area before conducting any blasts. If the Navy is trying to help our country………why kill our countries wildlife?. Especially knowing that it harms the whales and dolphins. I don’t get it, I thought you navy people were smart! Why are you being so dumb? Are you ignorant or just stupid? Help the wildlife, don’t murder it! 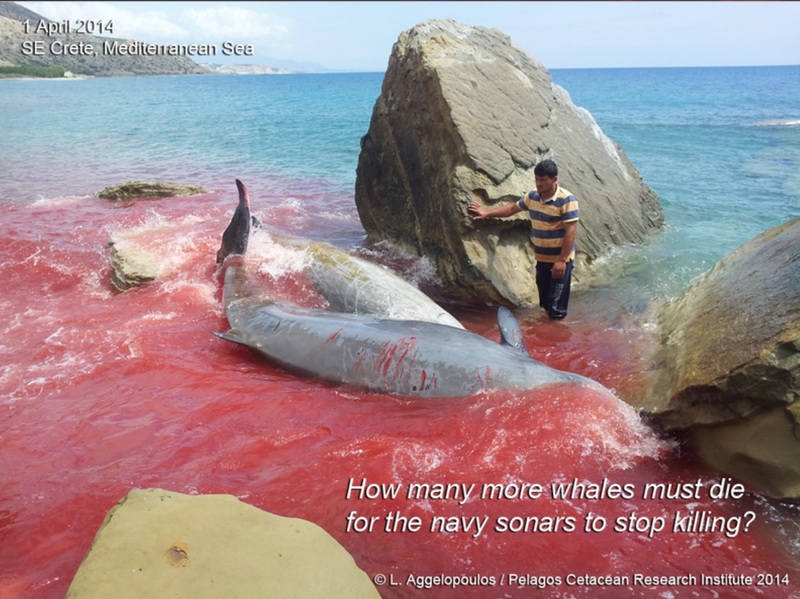 Please stop this sonar blasting it is killing our whales and dolphins. The sound is loud. Please think what it’s doing to them.